The overall cryptocurrency market has seen a pullback in prices following recent gains, as the total market cap has dropped more than $5 billion in the last 24-hours. 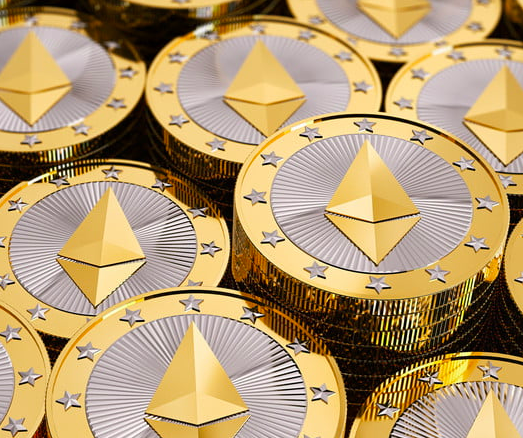 The price of Bitcoin (BTC) has dropped by 1.15% and currently trades at $6,393.37 while Ethereum (ETH) has shed 1.49% and is trading at $210.34. XRP pulled back slightly, but still trades above $0.50. Currently, the total market cap is $212.9 billion. In other news, Bitmain is rushing to deploy 90,000 S9 Antminers ahead of the Bitcoin Cash hard fork on November 15 and executives from VanEck remain calm and confident about the prospects of the SEC approving a Bitcoin ETF.